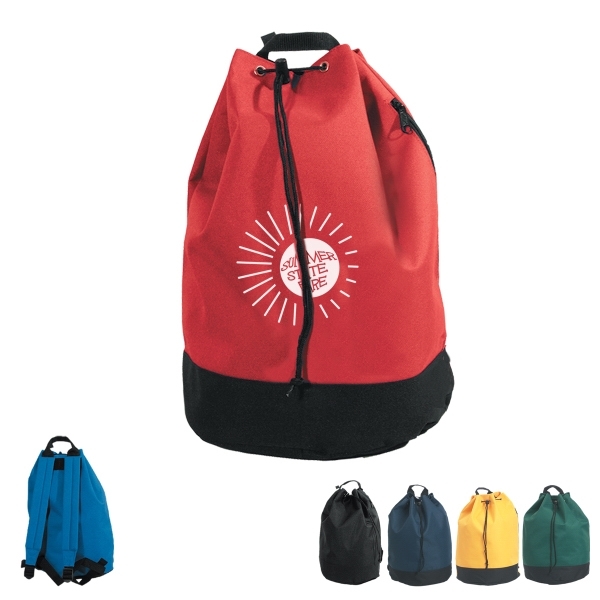 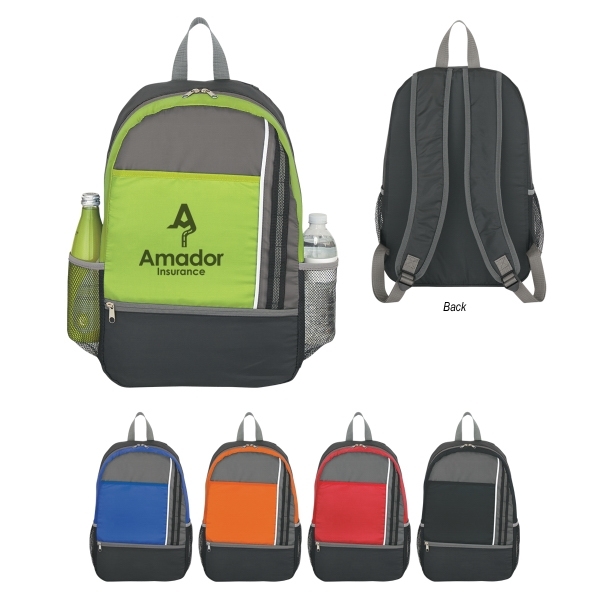 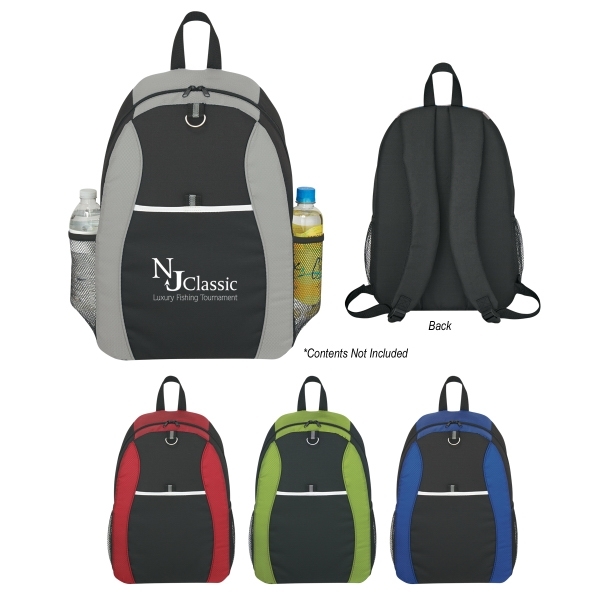 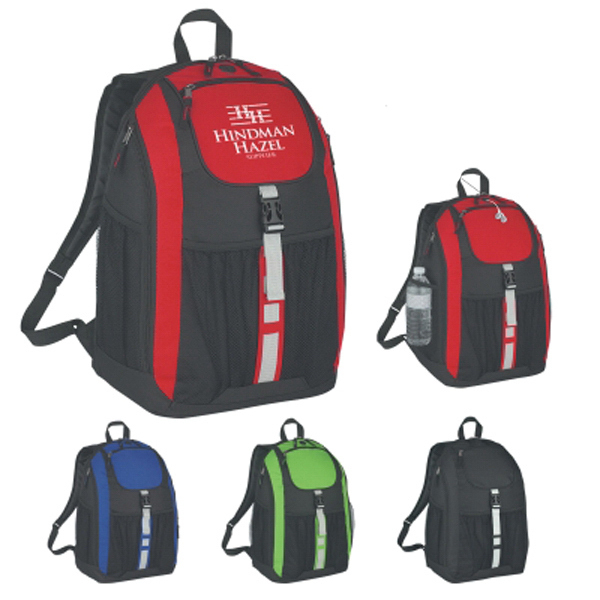 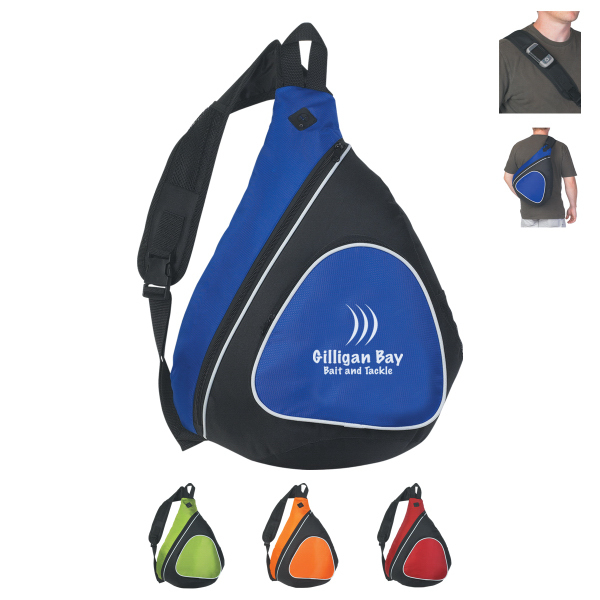 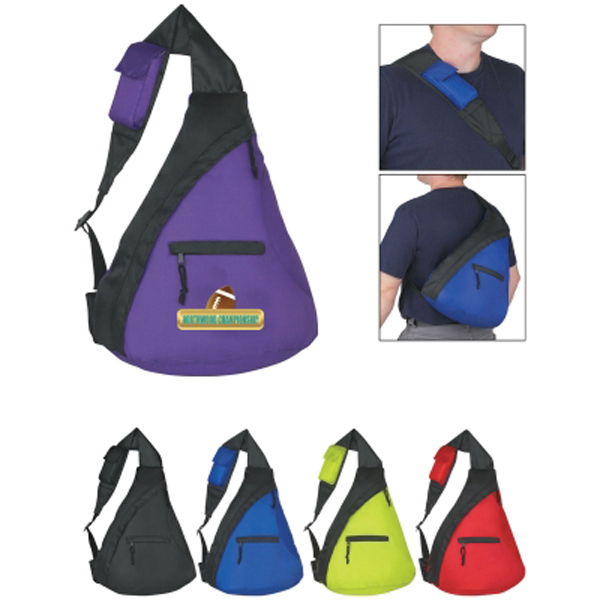 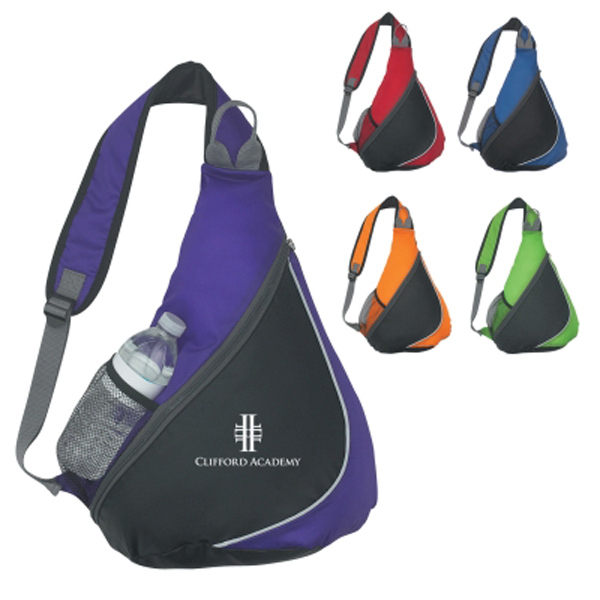 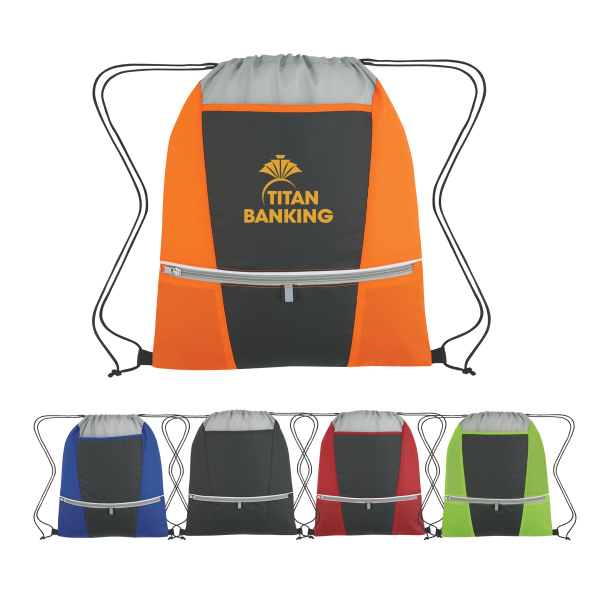 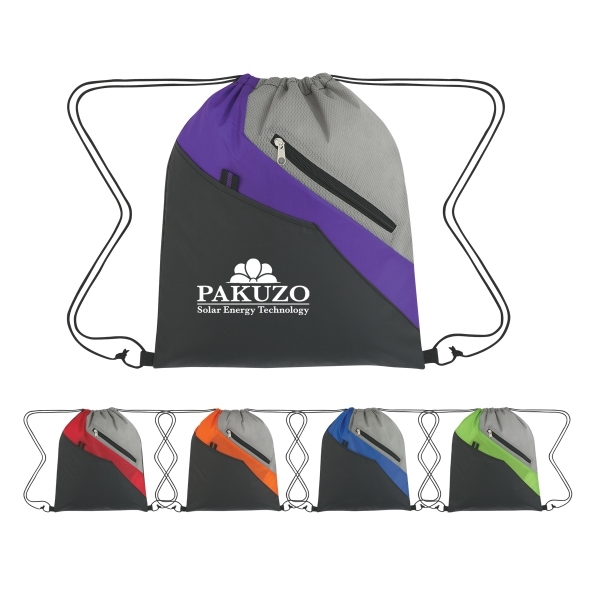 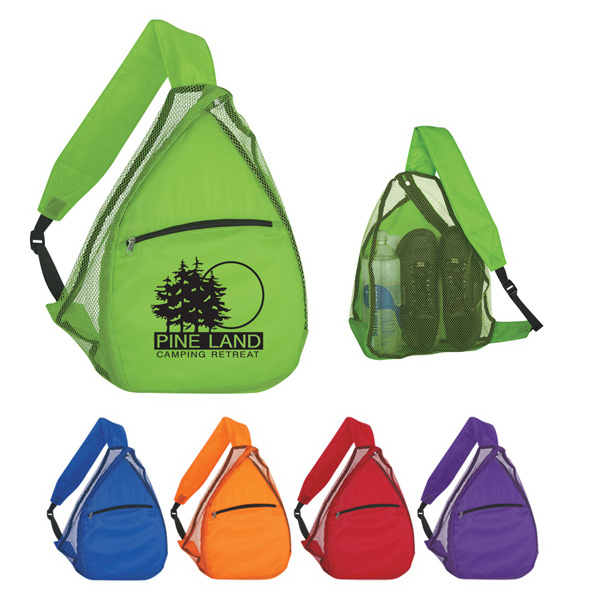 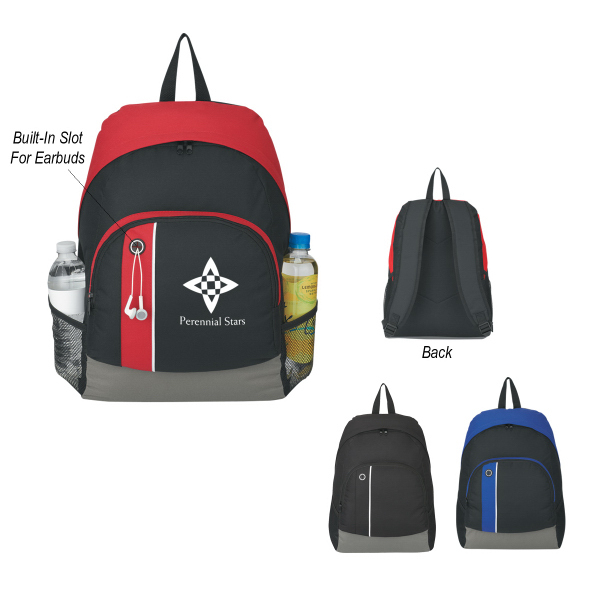 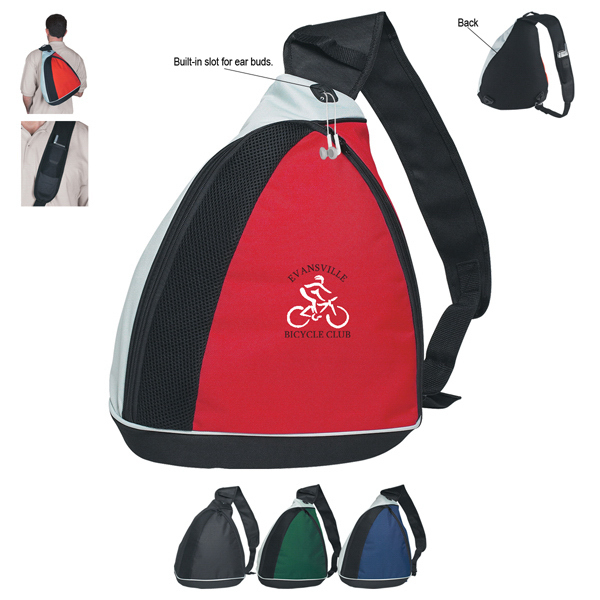 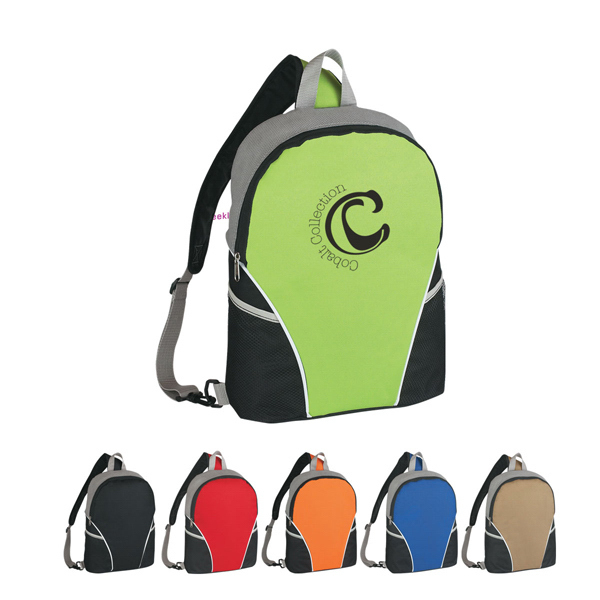 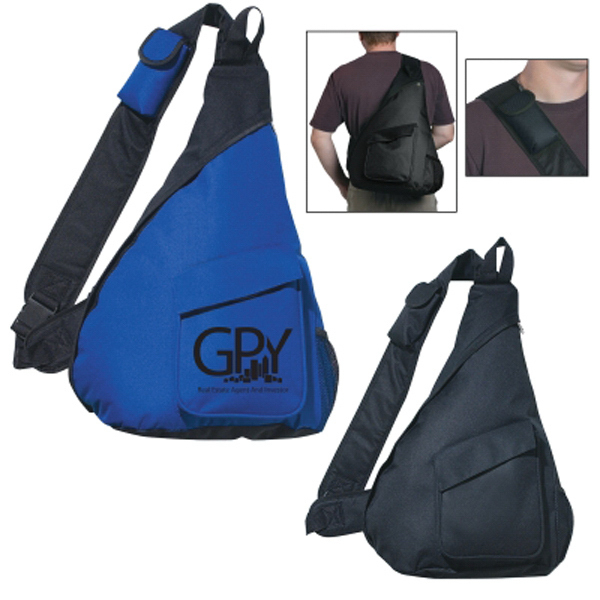 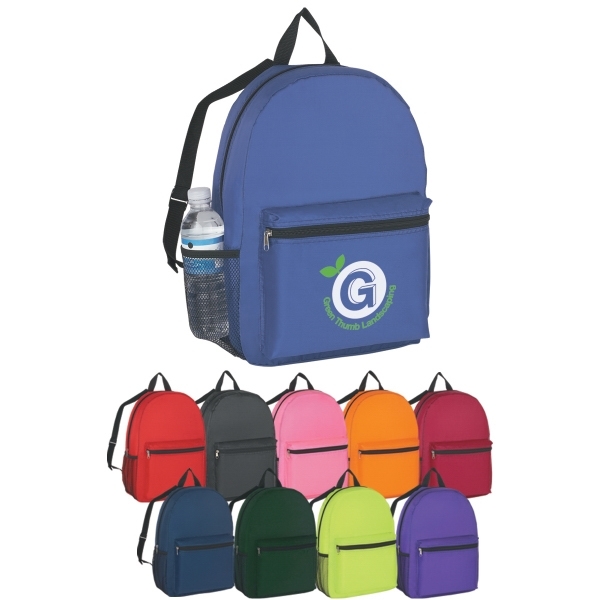 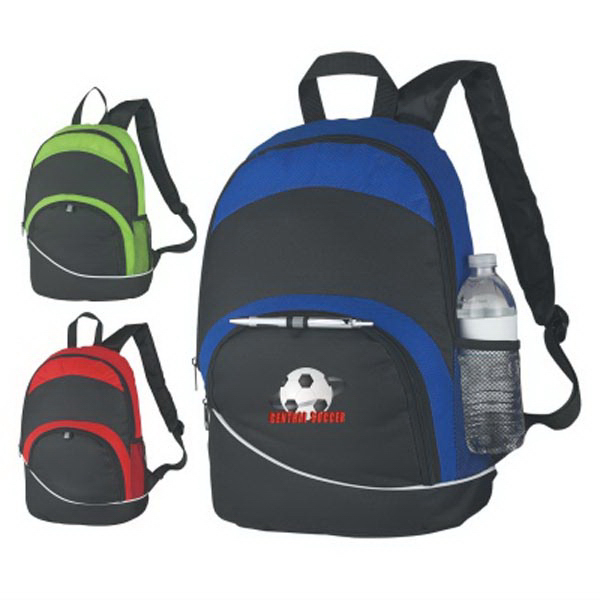 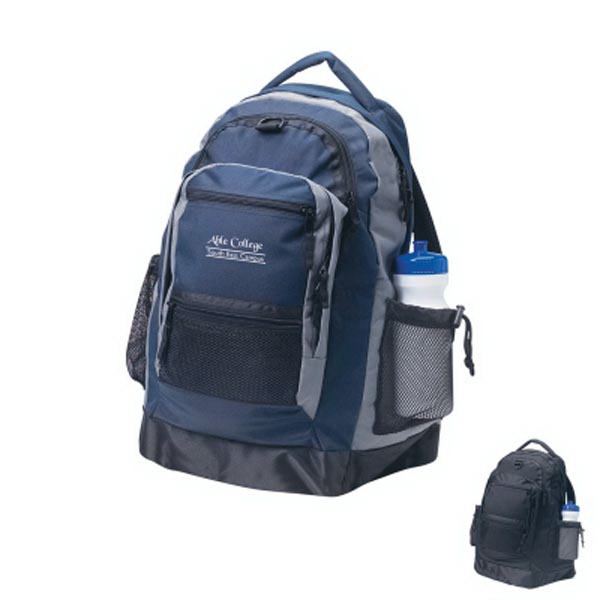 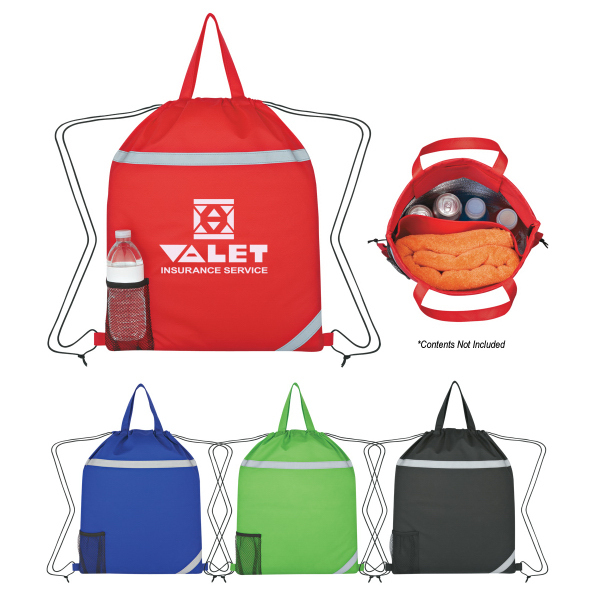 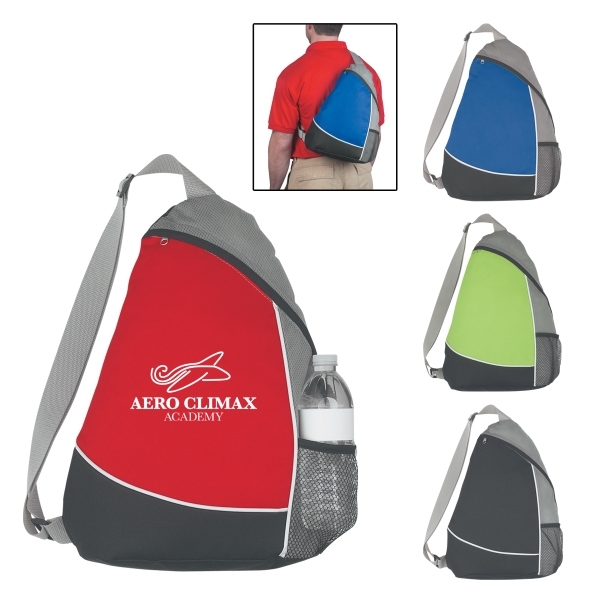 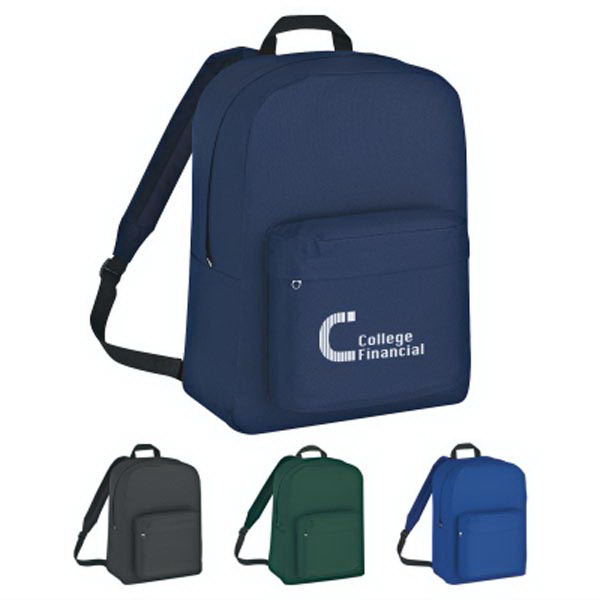 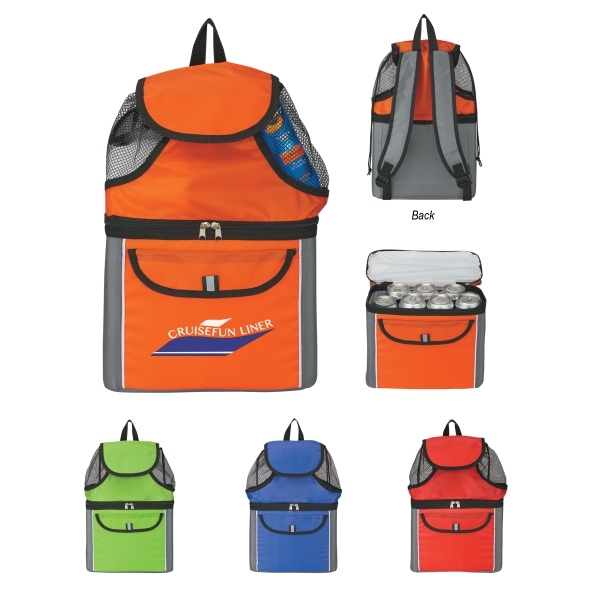 Whether you're a student or a business person, we have the custom backpacks to fit your needs! 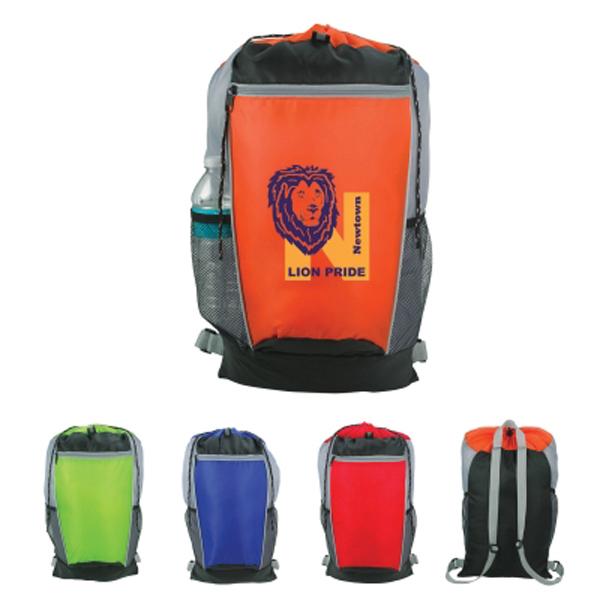 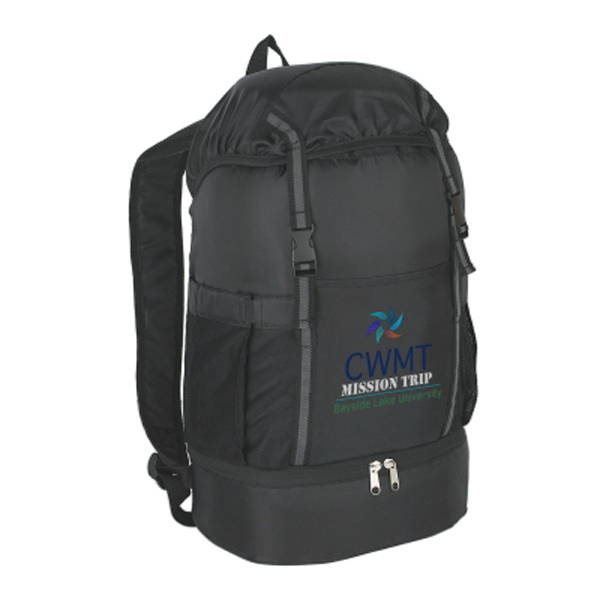 Our backpacks are durable and affordable. 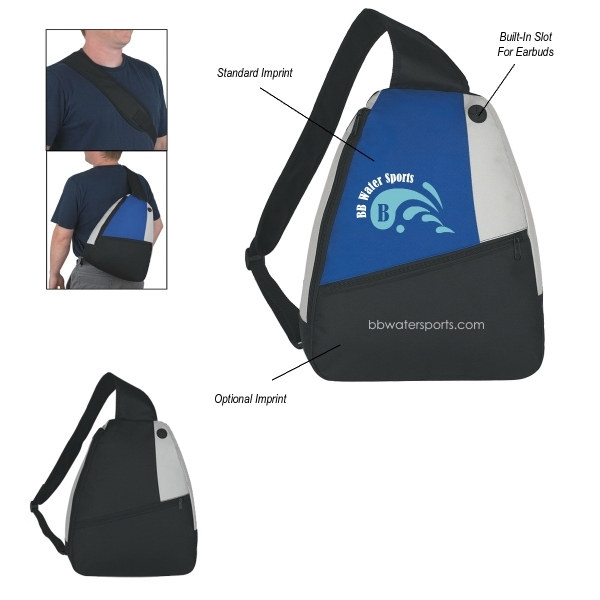 Talk to our friendly customer service for free art proofs!